Denzel Washington is in talks with Warner Bros. to join the cop thriller “Little Things,” a person with knowledge of the negotiations confirmed to TheWrap. Washington would play Deke, a jaded Kern County police officer with the uncanny ability to spot the “little things” in an investigation and a willingness to break the rules. That unstable combination comes to a head when he must team up with an LASD detective named Baxter to track down a serial killer. 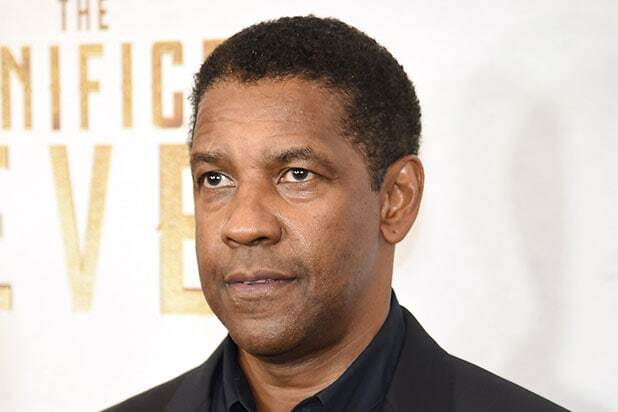 Washington was most recently seen in the first sequel of his career, “The Equalizer 2,” which grossed $102 million domestically at the box office last summer and $190 million worldwide. He is also currently attached to direct Michael B. Jordan in the true-story military drama “Journal For Jordan” for Sony, which would be his fourth project as director. Washington is repped by WME. The talks were first reported by Variety.